Protecting, preserving, interpreting and restoring the environmental and historically significant resources of Lake Roland (park) for future generations. Habitat preservation, including identification preservation of native species plants. Interpretation, documentation, and protection of historic resources. Management and plans for control of invasive species that potentially threaten the park. 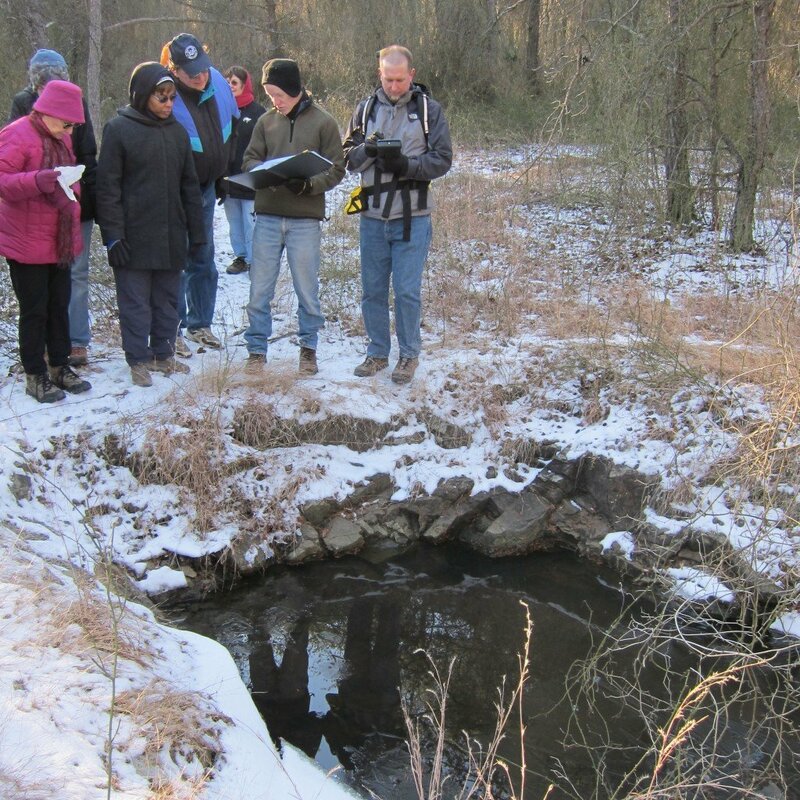 Water monitoring including upstream influences and runoff/erosion impact. Partnering with other Nature Council committees to implement best practices including measures to ensure the sustainability several rare and delicate environmental resources in the park. Establishing strategic alliances with area organizations including the Baltimore Bird Club and area garden clubs to hold events and demonstration projects in the park. The Environmental and Historic Preservation Committee meets the second Wednesday of each month. 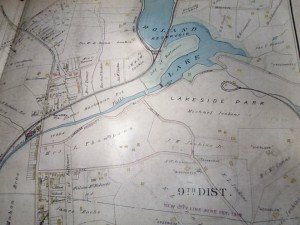 The Committee can be contacted at EHPC@lakeroland.org. 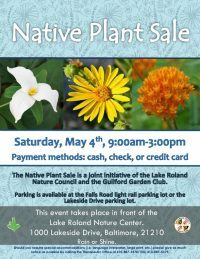 The Guilford Garden Club and the Lake Roland Nature Council host The Native Plant Sale on May 5th, from 9am to 3pm. Professional gardeners will be on hand to help participants learn about the importance of landscaping with plants native to the Chesapeake Bay Watershed. Native plants are easier to maintain, and specific selections influence the lives of butterflies, birds and other wildlife. A variety of deer resistant plants will also be available for sale. Participants are encouraged to bring photos or sketches of their gardens to receive expert planting advice. The sale is held in conjunction with the Guilford Garden Club; proceeds from the sale will go towards improvements at the park and the Guilford Garden Club scholarship fund. 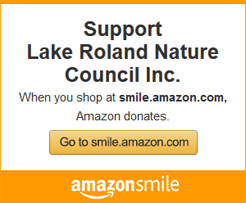 While at the sale, visitors are encouraged to check out the Lake Roland Nature Center which provides year-round education and meeting space near the Ranger Station.